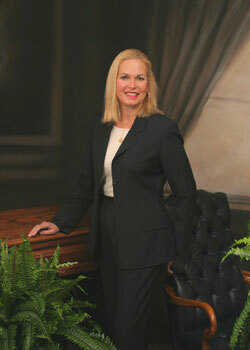 Mary Wharton Schroeder, certified teacher and a college entrance exam tutor, has served over 30 years in education. She has been a classroom teacher, a private tutor, and has volunteered her talents in high school college planning offices. 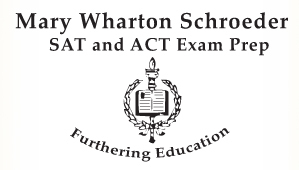 She has maintained a very successful private practice for the Critical Reading and Written portions of the SAT as well as the English and Reading portions of the ACT for over 18 years. "I learned so many things that I would easily have overlooked, and I went into the test with confidence! My score improved by 330 points and I owe so much to you!" "We want to thank you so much for your help with our daughter. We just received her scores and she made 100% Bright Futures. Thank you, thank you, thank you!"